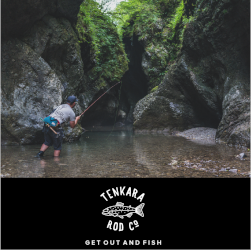 Tenkara Talk is a blog dedicated to spreading the word about tenkara fly fishing and exploring the evolution it is taking in the Western world. 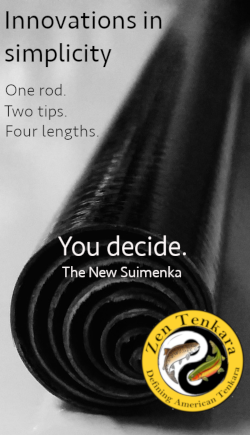 My goal is to provide useful information to people thinking about trying tenkara as well as sharing interesting tips and tricks with seasoned tenkara anglers through articles, videos, social media, and by organizing gatherings where people can experience tenkara first hand. 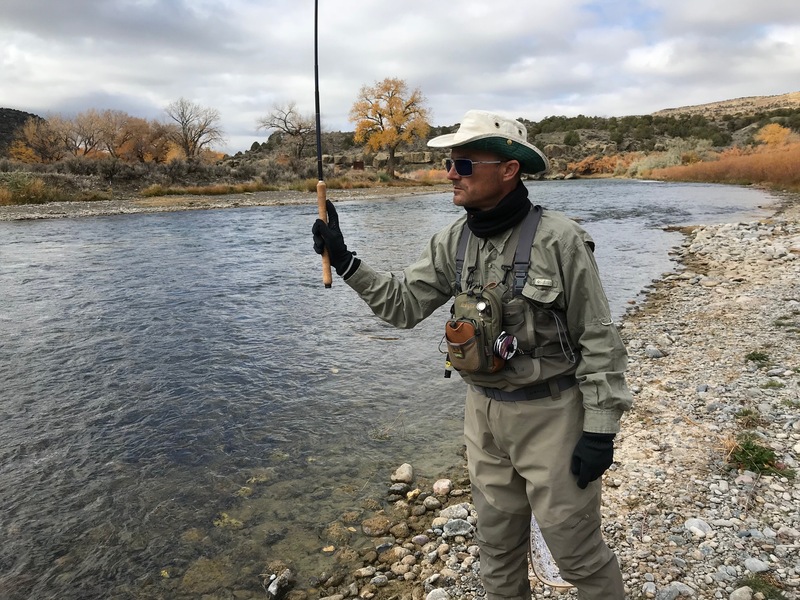 This is a great method of fly fishing and if you’re reading this, you might consider subscribing to my blog online or joining me on one of my tenkara excursions in Colorado! I grew up in Western New York, not far from the shores of Lake Erie. 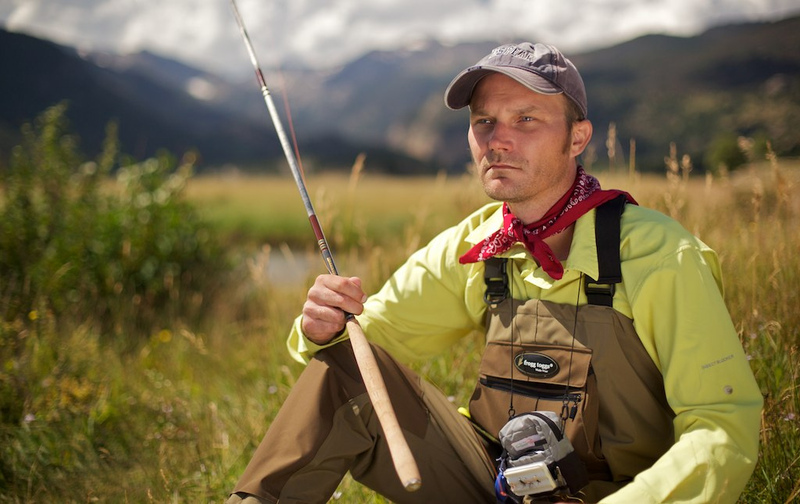 At an early age, I developed a love of fishing and started fly fishing at the age of 15. My first fly rod was a Shakespeare combo I got from K-Mart. It came in bubble wrap packaging with a foam-handled rod, floating level line, and plastic reel. It was probably the worst fly rod imaginable but it was enough to allow me to catch ridiculous amounts of bluegill, which ultimately fueled my passion for the sport. In my early 20s, I got a job as a fly casting and fly tying instructor at The Orvis Shop in Williamsville, NY. The place is gone now but during my few years there, I learned a lot from my boss, Bill Reed, and some of the fly fishing celebrities who drifted in once in a while. I also had ample opportunity to study entomology and learned all the latin names of the local insect species by heart, memorized their hatch times, and experimented with every tying material under the sun to try to create the most realistic imitations possible. I mostly fished local creeks like the Oatka, Spring Creek, East Coy, Wiscoy, and Genessee for browns, rainbows, brook trout, and the occasional tiger trout. There were also abundant ponds and quarries near my house filled with Florida-sized largemouth bass, chain pickerel, and monster bluegill. But in the winter, I took advantage of some of the Great Lakes tributaries like 18 Mile Creek, the Cattaragus, and even the Niagara river to fly fish for steelhead, salmon, and lake trout. Western New York has an incredibly diverse fishery that allowed me to hone my fly fishing skills across a wide variety of different situations. 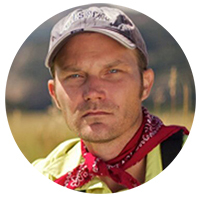 I eventually moved to Boulder, Colorado for graduate school and got a part-time job at Rocky Mountain Anglers, first as a commercial fly tier, and then as a guide. My boss was Charlie Craven (now of Charlie’s Fly Shop) and I learned a tremendous amount about casting and tying from him. I thought I was a decent tier until I met Charlie. His wraps were seamless. His proportions were perfect. I always said that if you put one of Charlie’s flies under an electron microscope, you couldn’t spot a flaw. He inspired me to try to become a better tier and I tried to emulate his techniques as much as a mere mortal could. 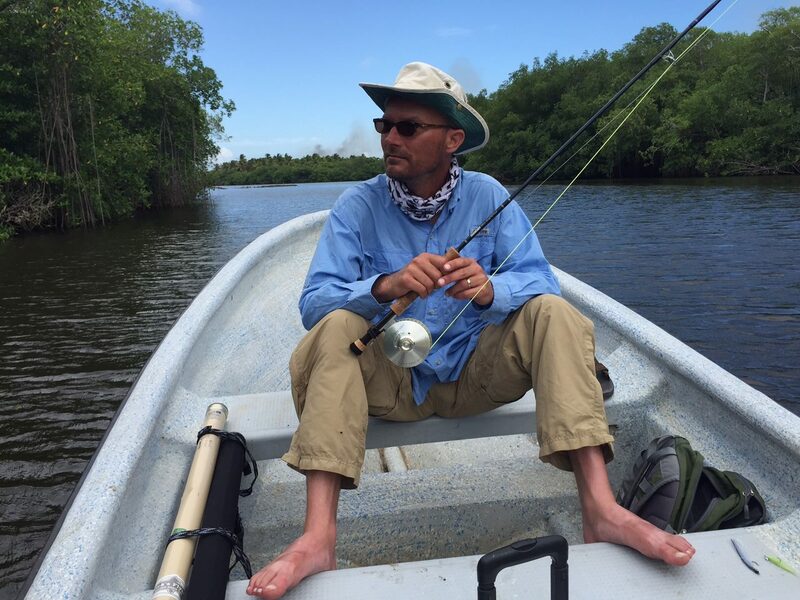 In the following years, I was fortunate to have a job that sent me on regular month-long stints abroad which gave me some great opportunities to indulge in one of favorite things–saltwater fly fishing. I caught a lot of bonefish in Mexico and Jacks in Costa Rica on the company dime but always remained a trout angler at heart. Now, I live in Arvada, Colorado–near the foothills just a few miles outside of Denver. Sometime in 2009, I stumbled on to tenkara when searching for products to sell in a new company I was starting called BackpackFlyfishing.com. 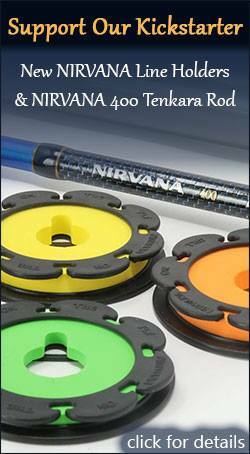 At first, I was only interested in tenkara rods as backpacking rods since they were so compact. 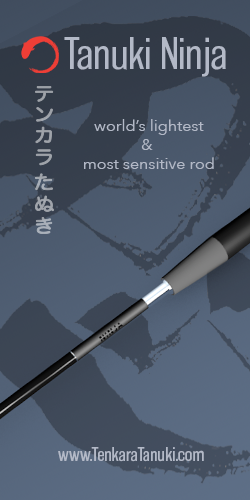 After a few discussions with Daniel at Tenkara USA, I was convinced these were the ultimate fly fishing rods for backpacking and started selling them online as “backpacking fly rods”. Little did I know that two years later I would not merely be using them for backpacking, but as my go to choice for all of my trout fishing. Since then, I haven’t fished any of my western fly rods. It’s not that I’ve sworn off conventional gear. 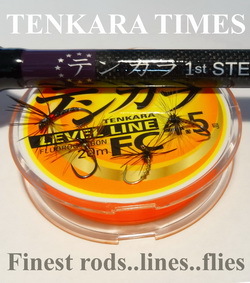 I just haven’t seen the need to use it since tenkara rods have proven to be the perfect tools to fish the mountain streams and lakes here in Colorado. 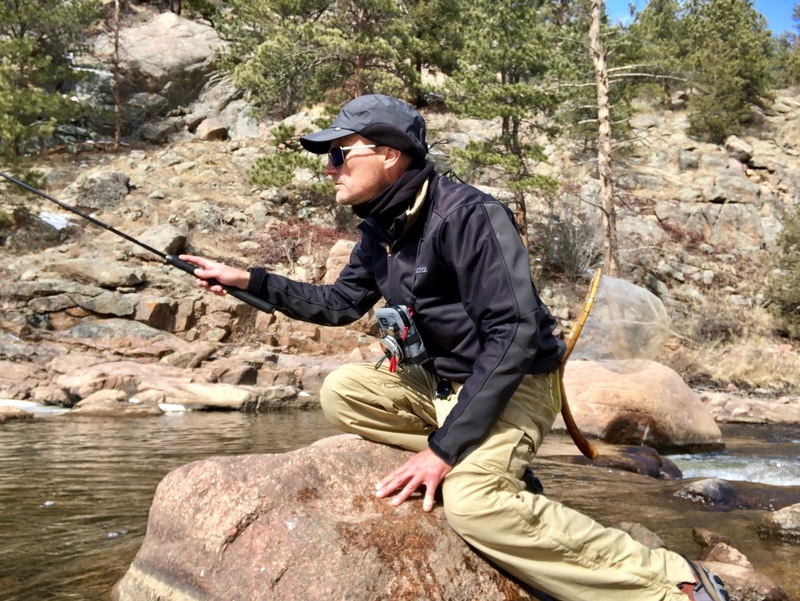 Will I ever fish a western fly rod again? I’m sure I will if the situation calls for it. But for now, I’m enjoying the Zen-like efficacy of tenkara. 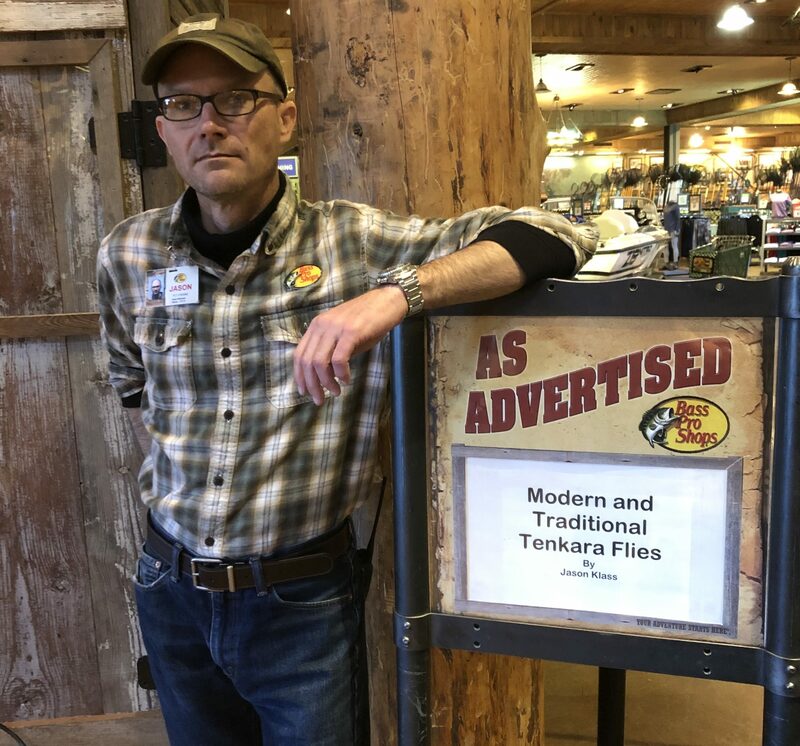 I’m a recent member of the Outdoor Writer’s Association of America, the recipient of the Tenkara Ambassador Award, a member of the Harima Tenkara Club in Japan, a founding member of the the Colorado Tenkara Club, and you can find me at various trade shows such as the Fly Fishing Show and International Sportsman’s Expo. But, I’d rather meet you on the water! To read an interview with Jason, click here. 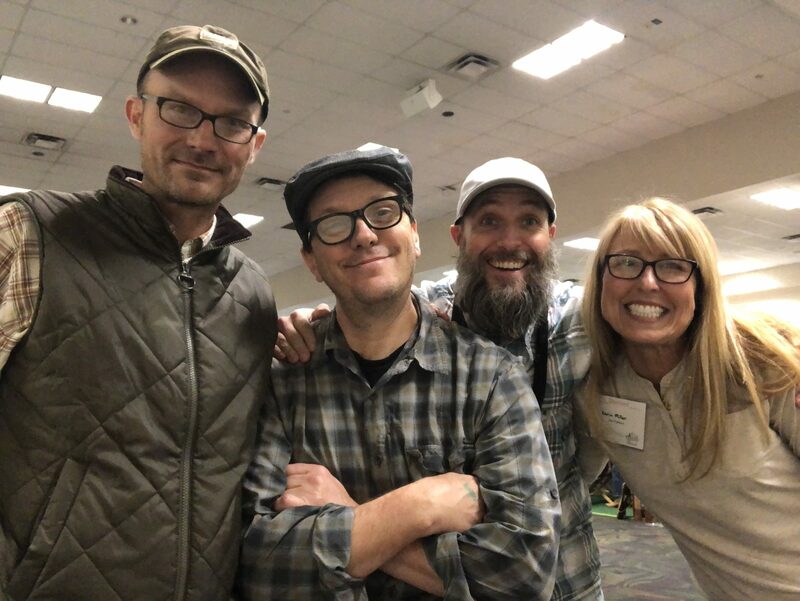 Jason Klass at the 2019 Denver Fly Fishing Show with friends Dennis Vander Houwen of Tenkara Path, Graham Moran of Tenkara Grasshopper, and Karin Miller of Zen Tenkara.